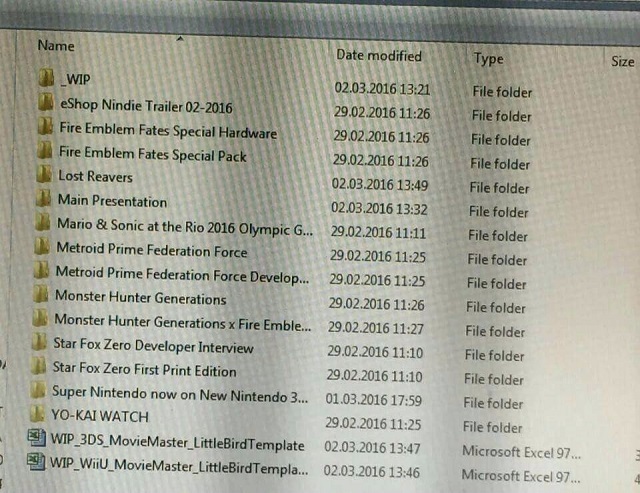 Have Early Details about Tomorrow’s Nintendo Direct Been Leaked? So, fairly average to be honest, with the exception of a few developer interviews and special editions. Well, aside from the ‘main presentation’, which could be literally anything. But is is true? Well, good question. On the one hand, it sounds a lot more reasonable than your average fan concept, since the games listed are all low key titles rather than say, stuff that’s got a 1 in 2 million chance of happening. 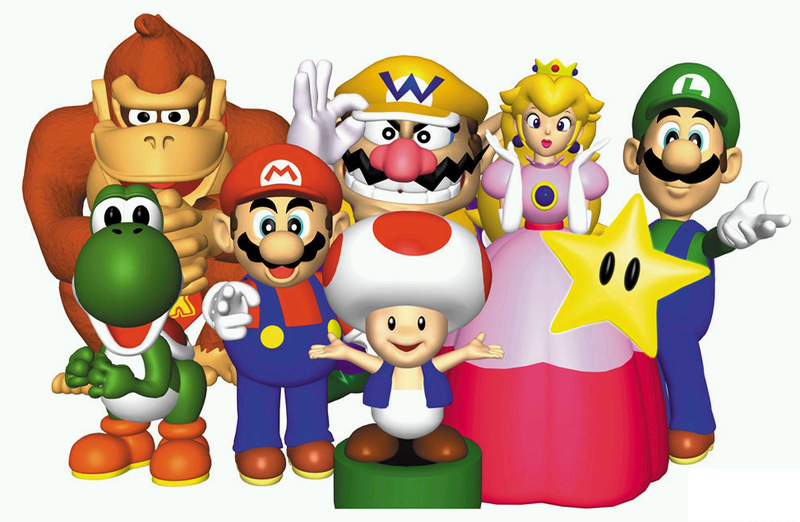 No explicit mentions of Paper Mario or Zelda U keep it somewhat grounded in reality, as does the lack of any major announcement of the kind you’d expect to see at E3. And the site itself has a good track record too, so that’s something. So we’re gonna give them the benefit of the doubt for the moment. It seems reasonable, nothing too outlandish is included and hey, the source of the rumours is apparently a fairly decent one. But what do you think? 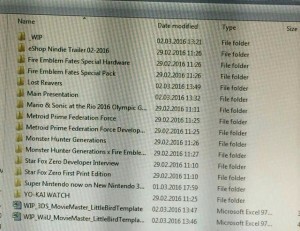 Would you want to see these games at the Nintendo Direct tomorrow? Or is the selection just too bland and uninteresting? Going to be disappointing if thats all they got. Where is Zelda dammit? !